CLASSIC LASHING IS THE ART OF APPLYING ONE SINGLE SYNTHETIC EYELASH EXTENSION, TO ONE ISOLATED NATURAL LASH. 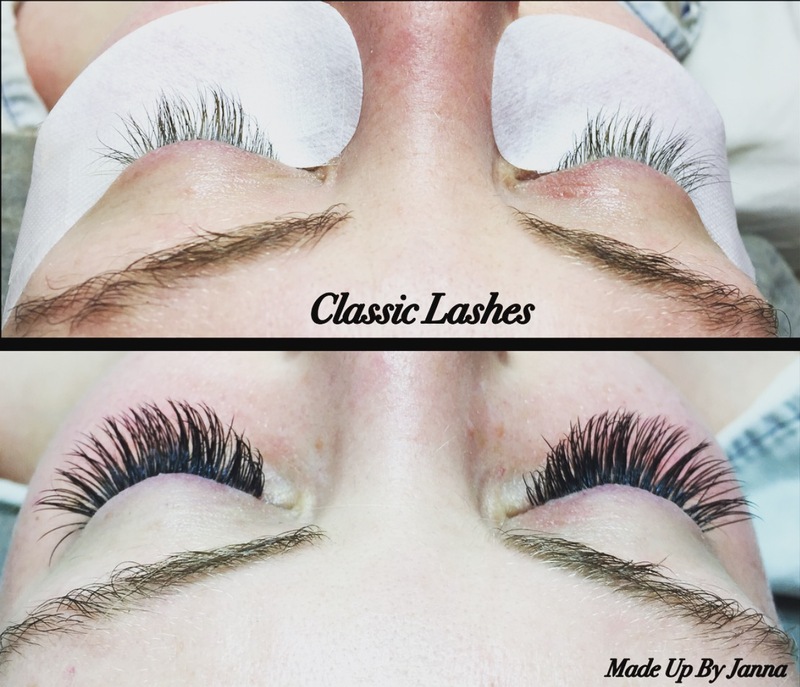 When applying a classic set of eyelash extensions, I am only able to apply as many extensions as there are healthy natural lashes to my clients eyes. For some clients, this works out perfect for them, as they have thick natural lashes. But for others who may not have many lashes, or have gaps- this can be disappointing. However… there’s a new technique taking over the lash world right now. It is known as Russian Volume or 3D Lashes or Hollywood Volume Lashes.